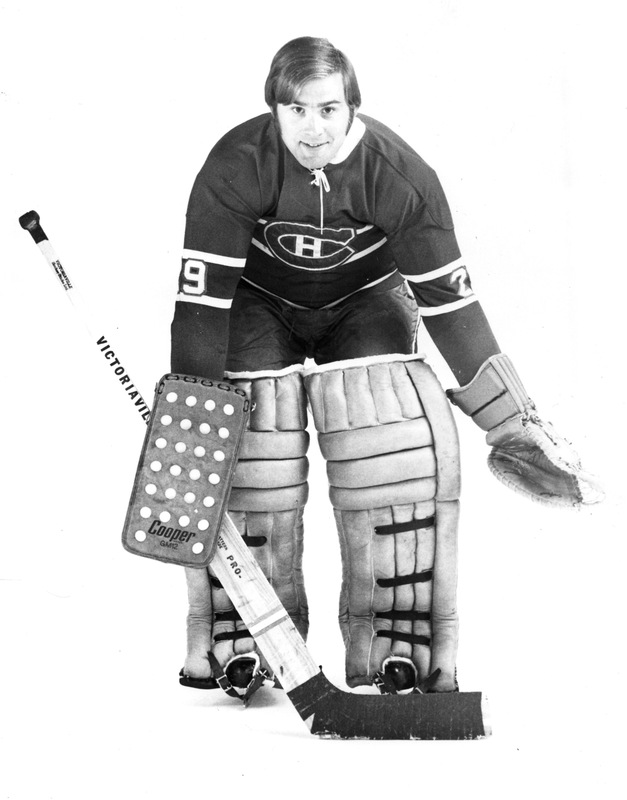 Pre-Authorized: Ken Dryden back before he went into the book business, circa 1971. 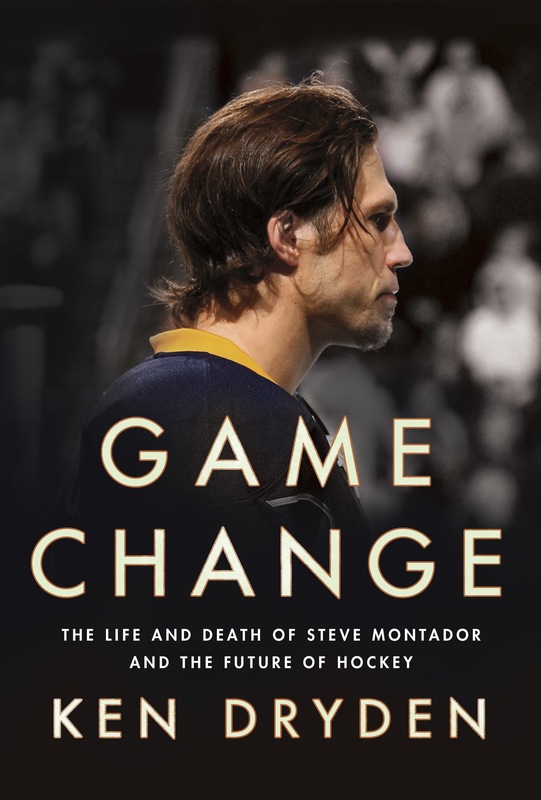 That was Ken Dryden talking in December when I met him near his home in Toronto to discuss his book Game Change: The Life and Death of Steve Montador, and the Future of Hockey. He was talking, as he was across Canada all through the fall, about the necessity of shifting the culture of hockey to eliminate hits to the head. An account of our conversation appears on the page in today’s New York Times — the online version is over here. What’s not included in that exchange is a wider discussion of why Game Change and its careful reasoned, and eminently reasonable argument for urgent action isn’t at the fore and the front of the hockey conversation this winter. 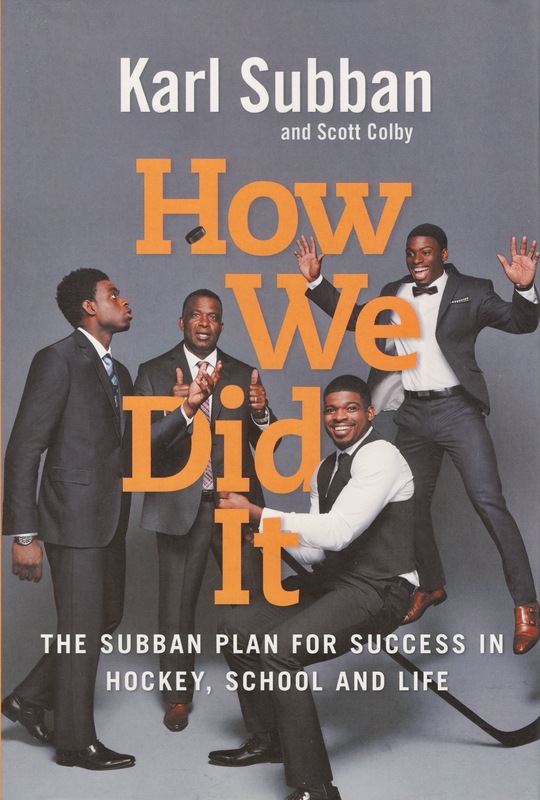 That’s not to say the book and its powerful message has been ignored: it’s been prominently amplified in The Globe and Mail and Maclean’s along with plenty of other Canadian media, and Game Change finished the year well up the list of national bestsellers. Others, too — TSN’s Rick Westhead is a notable and necessary follow, for one — are working hard to track hockey’s concussion crisis. But because the NHL continues to carry on as if all that were someone else’s business, it’s entirely possible that you could follow the league, with all the colour and excitement and history it broadcasts across all its many platforms, without hearing a serious mention of any of this. 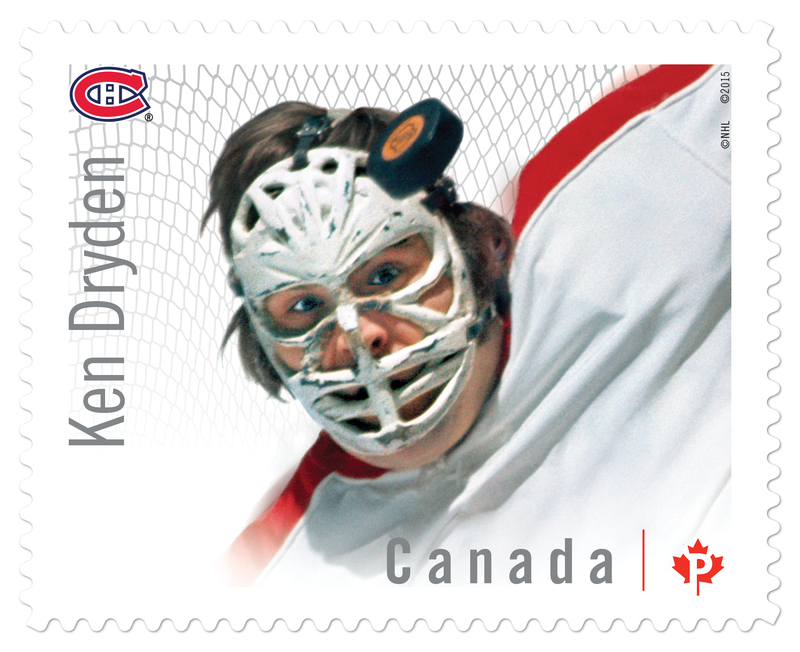 As Ken Dryden says, it all comes down to one man. Over to you, Gary Bettman. A version of this review appeared in the October, 2016 edition of the Literary Review of Canada. 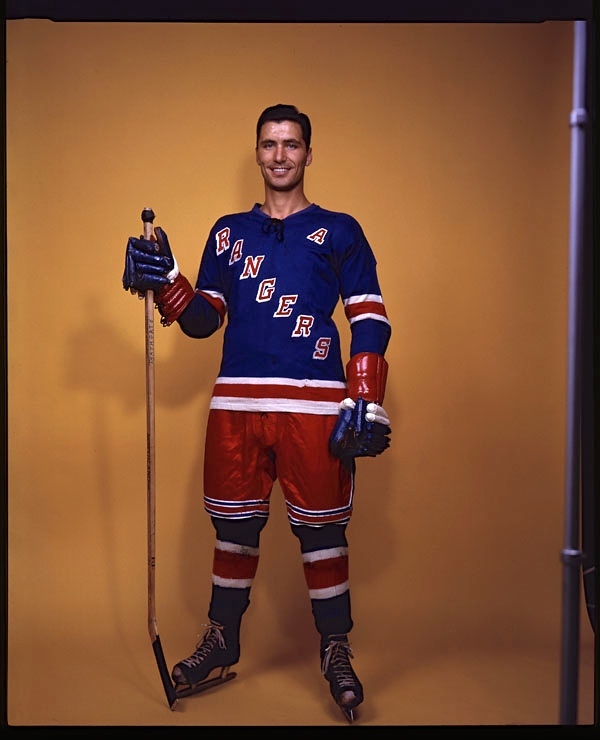 Easy to dismiss the musings of a young rookie before a big game — especially when (awkwardly enough) Maurice Richard still, at that point, had eleven years of corporeal life left to live. But since Fleury isn’t the first to have evoked the spirits aloft in old hockey arenas (even as he denies them), let’s stick with the ectoplasm for a moment. 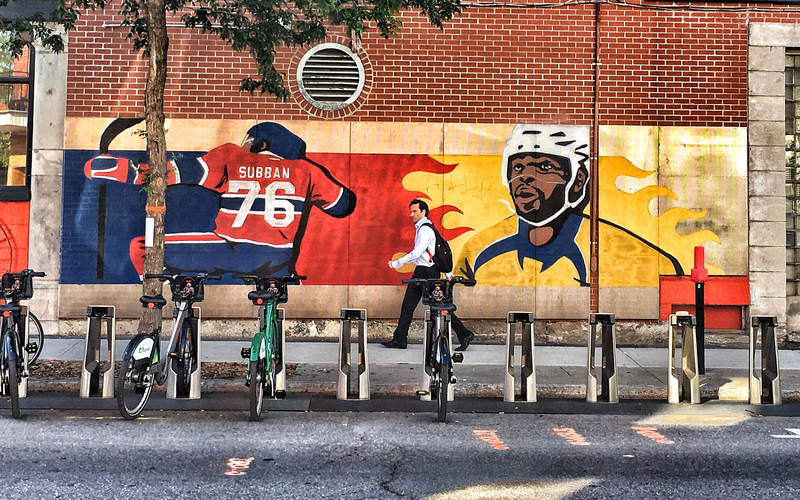 To speak of a hockey arena’s ghosts — or for that matter, to talk about the game as religion, played out in “cathedrals” — is fanciful, maybe, but that doesn’t mean that it’s without meaning. Maybe the spirit of Howie Morenz did ascend after he died of a broken hockey heart in 1937, but if so it was mixed with the clouds of collective memory and nostalgia that were accumulating under the Forum roof over the years. 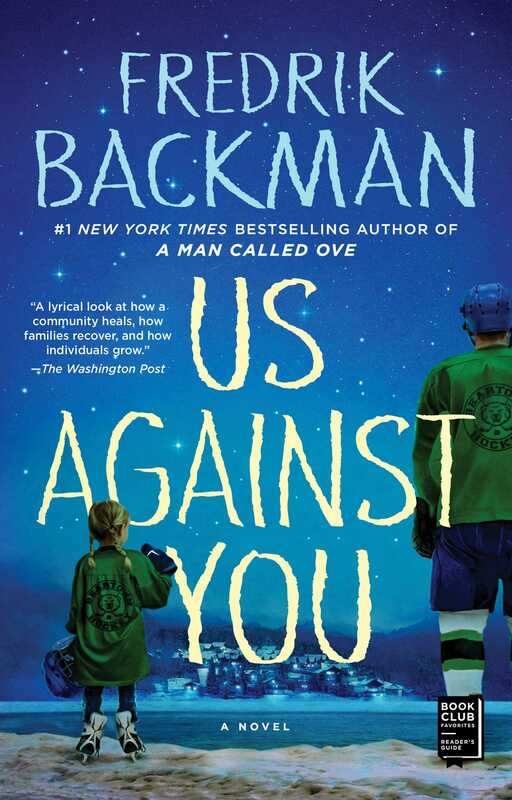 That’s what we’re talking about here, I think: the connections we make with venues where we gather as communities, where strong feelings take hold, and activate our own memories of playing the game, or watching our kids play, of the rituals of taping our sticks and tying our skates, of the smell of Zamboni exhaust, of what it is to skate out on pristine ice after the flood. 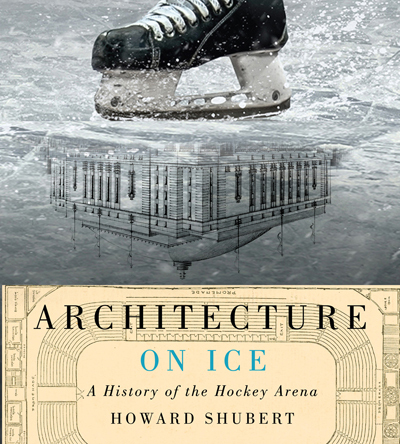 That emotional relationship is a big piece of the story that Howard Shubert is telling in his learned and entertaining new book, Architecture On Ice: A History of the Hockey Arena. You’d think that somebody would have bored into the vernacular of rinks and arenas before. For structures that are as distinctive in the historical Canadian landscape as sod huts or CP hotels, they dwell in a curiously neglected field. Harold Kalman’s two-volume History of Canadian Architecture (1994), for example, all but passes them by. 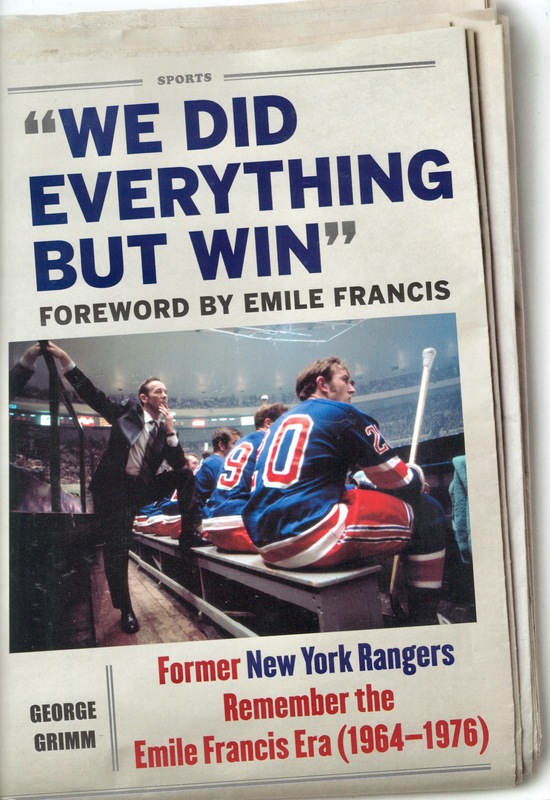 On the hockey shelf, many of the histories of the game have touched on the development of hockey’s arenas — Michael McKinley’s Putting A Roof On Winter (2000) comes to mind, and Bill Fitsell’s How Hockey Happened (2006). In 2005, hockey historian Martin Harris published a helpful regional catalogue, Homes of British Ice Hockey. 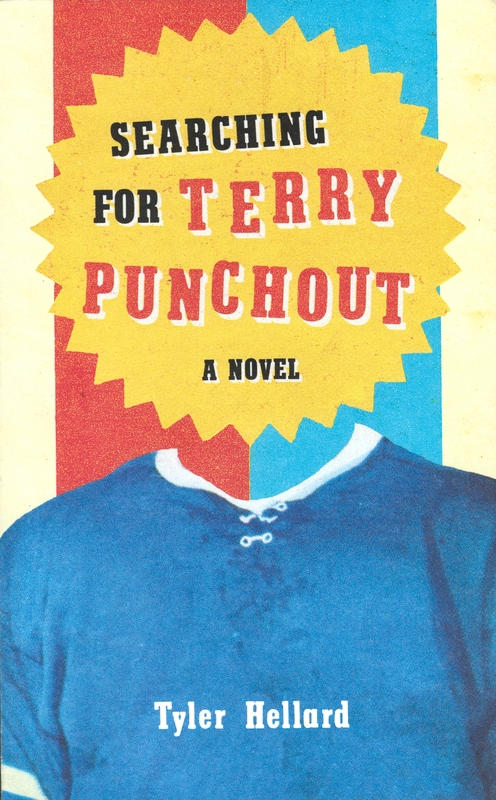 Given the grip that the game has had on Canadian culture for nearly 200 years, it’s surprising that there’s such a blank in the literature to be filled. Shubert, who’s an architectural historian and former curator at the Canadian Centre for Architecture in Montreal, does it in style. Teeming with illustrations, this is a thorough and broadly thoughtful chronicle not simply of design and development, but of the social and cultural spaces that ice-houses occupy in our hearts and on our streets. It is a bit of a ghost story, come to think of it. A trigger warning might be in order: if you’re anything like a hockey purist, or suffer from acute sentimentality, his account does get a little scary towards the end. What took us so long to get around to hockey? If we hesitated, as a people, to pick up sticks and put them to use chasing pucks, we did have a crowded winter pastimes to beguile us. We’re back in the middle of the 19th century here, wherein Canadians found much of their wintry delight in snowshoeing and tobogganing. If it was the ice they were headed for, then curling was the thing, or pleasure skating. People were doing a lot of that in the 19th century, and much of the time you had a band playing nearby, and you were in costume. 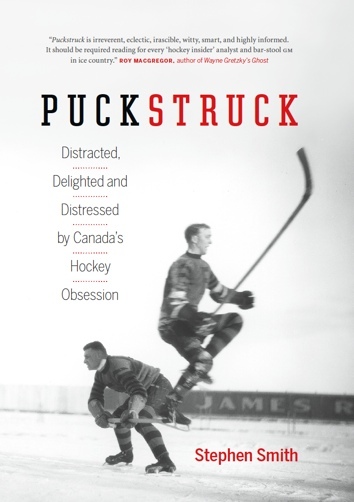 Looking back, it’s difficult to conceive of a time when hockey wasn’t pre-eminent in Canadian life. Others may love hockey and even play it well, and there are occasional international tournaments that Canadians fail to win, but the game (we’ve come to feel) is both a natural resource and a proprietary technology of ours. Hockey comes from the land here, as we well know from all those beer and credit-card commercials that keep on telling us so. The freedom and purity of the outdoor, natural rink is something that we persistently idealize, and it has a history all of its own that continues to feed the emotional relationship that Canadians have with hockey even as the professional game tests our patience. ought to be sternly forbidden, as it is not only annoying (to leisurely skaters on a pond) but dangerous … It is more than annoying to have the graceful evolutions of a charming quadrille broken up by the interruptions of a disorderly mob, armed with sticks and charging through the circle of skaters and spectators to the imminent danger of all. I should be truly glad to see the police interfere whenever hockey is commenced. Hockey has gone on, of course, offending its critics and detractors, and mostly it’s done so without the interference of policemen. That’s not to say that the game didn’t face an array of other existential threats in its early days. There were the struggles over amateurism, and over whose rules should prevail. Warm winters threatened early professional hockey, and so did fires, which burned down its arenas with alarming frequency. Hockey leagues were expensive to sustain, and often tottered under financial strains in those earliest days as the 19th century turned 20. War didn’t help — with it always came the questions of whether young men should be doing their patriotic duty at the front rather than idling away on ice trying to chase a puck into a net. Canada’ first skating rinks were mostly commandeered spaces, frozen floors of buildings originally designed and built for other, practical purposes: barns and warehouses, armouries and drill-halls. 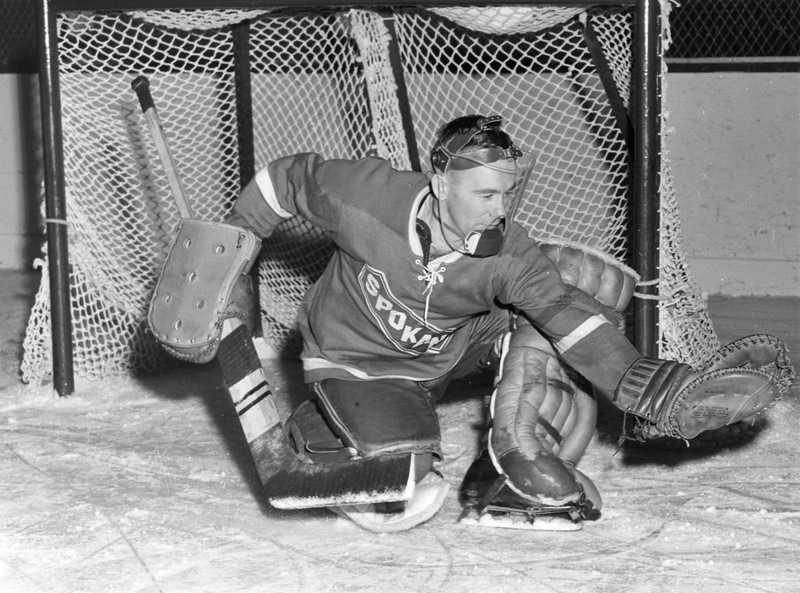 Andy Bathgate’s distinguished NHL career is being remembered today following his death yesterday in Brampton at the age of 83, Ontario. 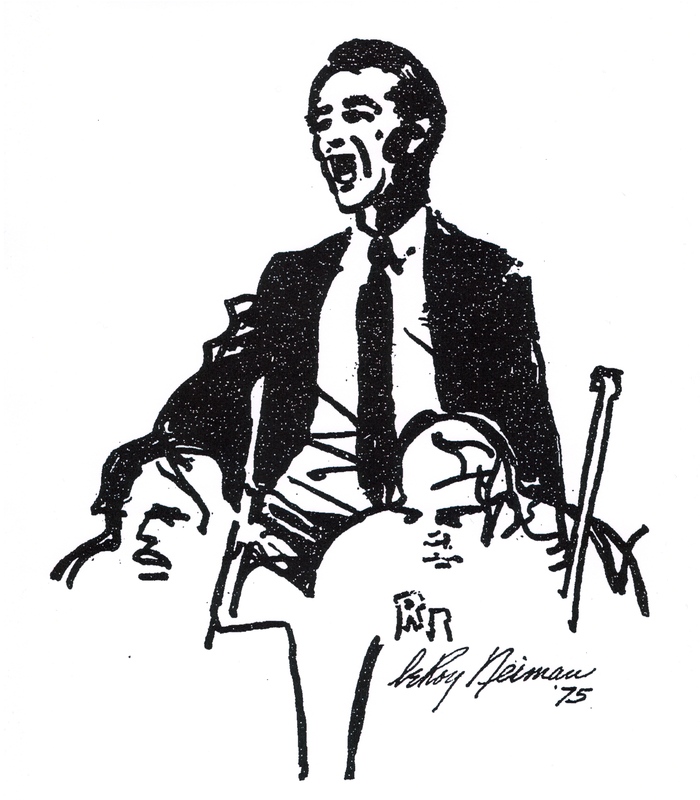 Worth your while are Richard Goldstein’s obituary in The New York Times and Lance Hornby’s appreciation from The Toronto Sun. 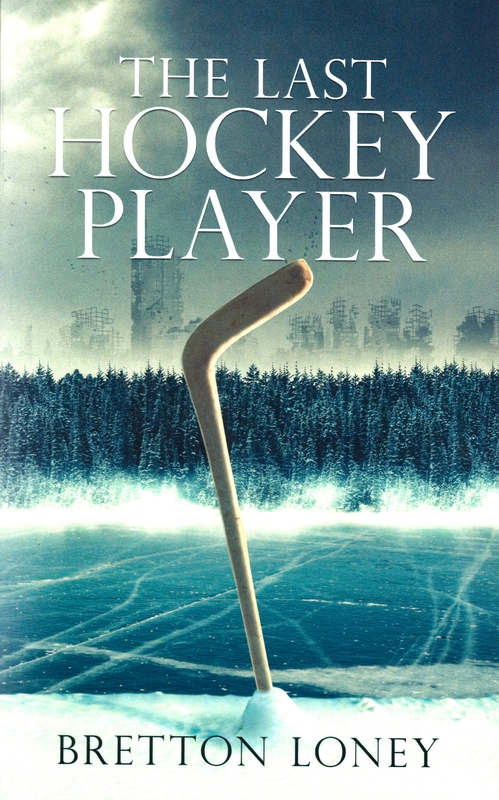 I did not learn my hockey from books. You just can’t be successful in a sport like hockey or football if you worry about injury or looks. A good stick man never changes grips. Talking plays a most important part in passing. If you want to see a master at it, watch Henri Richard. The injuries that hurt the most are the foolish ones. I find that staying condition is a pleasant, year-round job. If things are quiet, I’ll start clowning round a bit or needle a teammate to get some chatter and kibitzing started. Second wind is difficult to describe. When you fire the puck properly in a power shot, you feel it right from the blade through your hands, your wrists, your arms. I’m no longer sure within my heart whether I’ve had a special aptitude for this game or not. The secret is toe control.